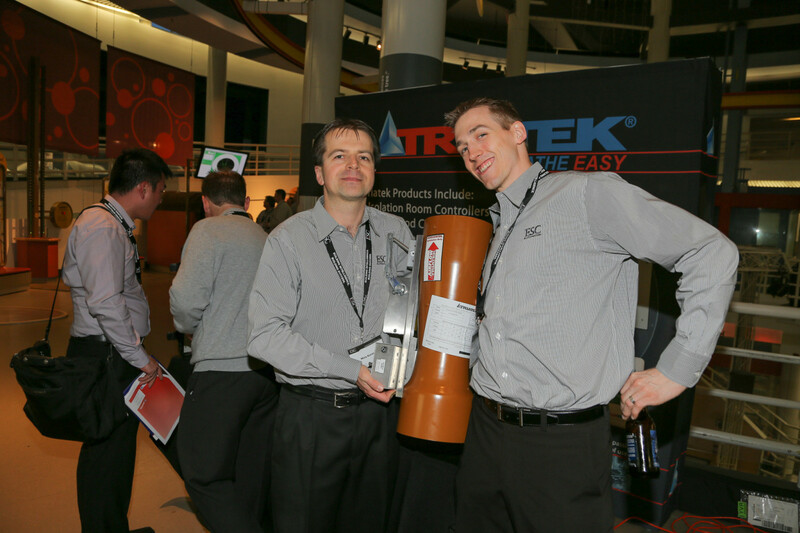 Triatek’s Canadian representative in Alberta and British Columbia, ESC Automation, attended an HVAC trade show showcasing Triatek Venturi Valves with Heresite® coating. Click here to learn more about the Heresite® and Kynar® protective coatings that prevent erosion from harsh chemicals in the air stream. You can follow ESC Automation on Twitter at @escautomation.